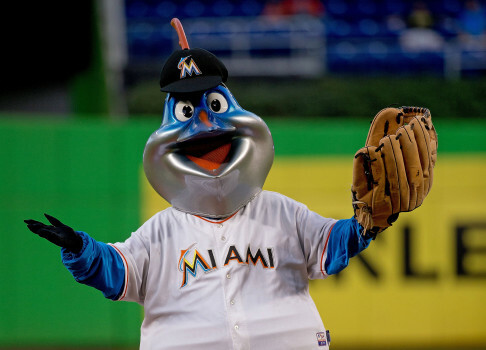 The Miami Marlins hosts the Colorado Rockies during its Opening Day. Fans are encouraged to arrive early on Opening Day, with festivities starting on the West Plaza. 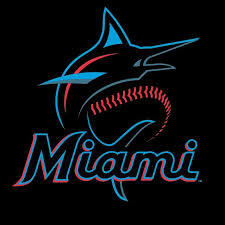 1:30 p.m. Marlins Park, 501 Marlins Way, Miami. Details: https://www.mlb.com/marlins/tickets.